Connect to the birthplace of American blues like never before at The Westin Jackson. Our brand-new, exquisitely designed hotel is pioneering hospitality here in Jackson, celebrating the city&apos;s rich history and legendary artistry. 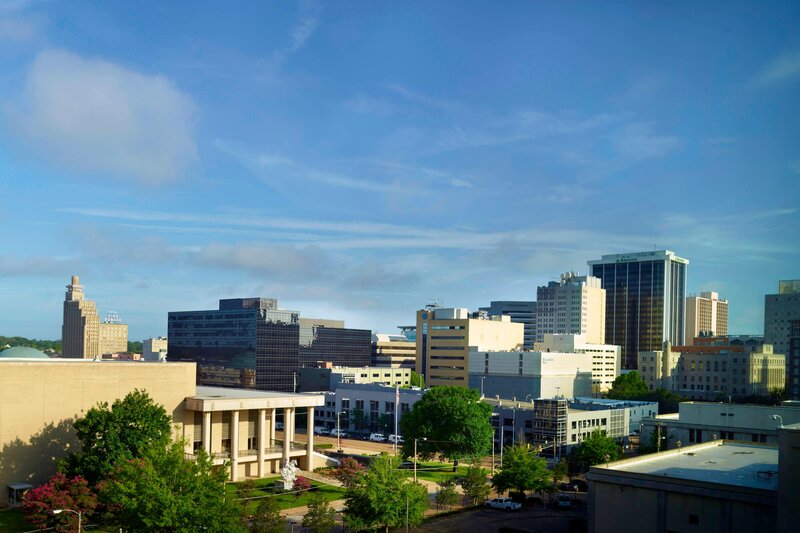 Ideally located in the heart of downtown Jackson, The Westin Jackson is within walking distance of the Mississippi Museum of Art, Federal Courthouse, Planetarium and the historic music and arts theatre, Thalia Mara Hall. Just a block away is the Jackson Convention Complex, which features over 300,000 square feet of flexible meeting and exhibit space for convention attendees, and we are just a mile from events taking place at The Mississippi Coliseum. 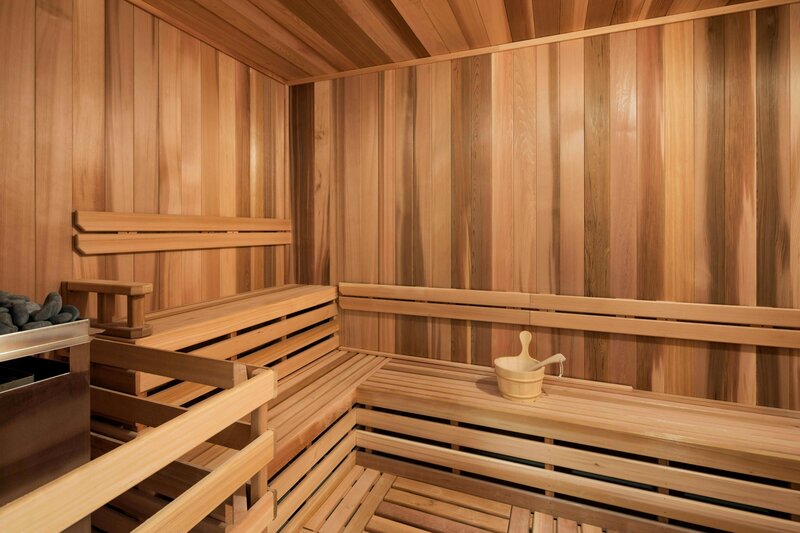 Within our welcoming hotel, you&apos;ll find a host of amenities designed to make your stay exceptional. Treat yourself to a pampering visit at Soul Spa, or stretch your muscles in the 24-hour WestinWORKOUT® Fitness Studio and indoor pool. Estelle Wine Bar & Bistro features an open kitchen in an airy modern design, where guests can settle in for a long chat, meet a client for dinner or relax with family and friends. Gear up for a busy day in Jackson with a delicious breakfast featuring classic American dishes. Join us for lunch and dinner and feast on an incredible selection of appetizers, small plates, large plates and wood-fired pizzas, all perfectly complemented by our restaurant&apos;s extensive wine, cocktail and beer choices. Don&apos;t miss our chef&apos;s special tasting events. We are now pleased to offer both indoor and outdoor seating at Estelle Wine Bar & Bistro. 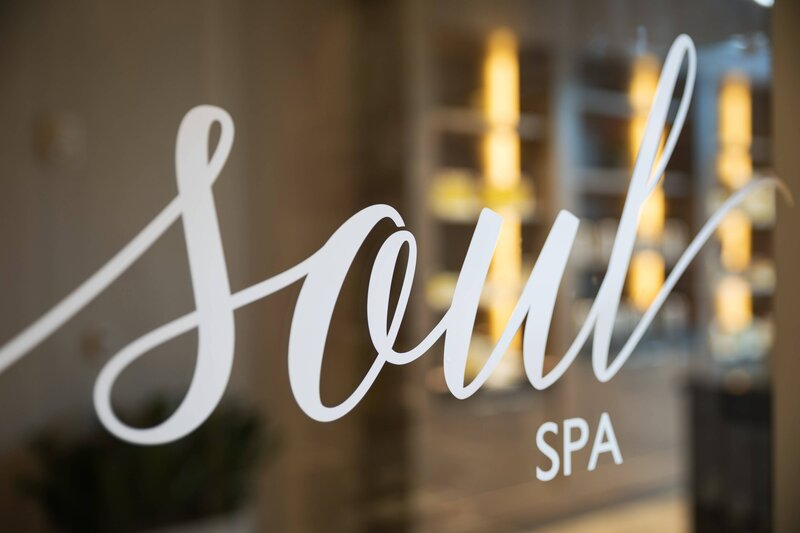 Soul Spa is a full service, luxury spa concept and the only luxury spa in Jackson, MS.
Take some time to treat yourself to a well-deserved visit to Soul Spa, our exquisitely pampering day spa at The Westin Jackson. Feel your cares melt away under the expert ministrations of our spa&apos;s talented technicians. Select from our offerings of massages, body treatments, skin care and beauty services, all using holistic products that have been carefully chosen to suit your needs. 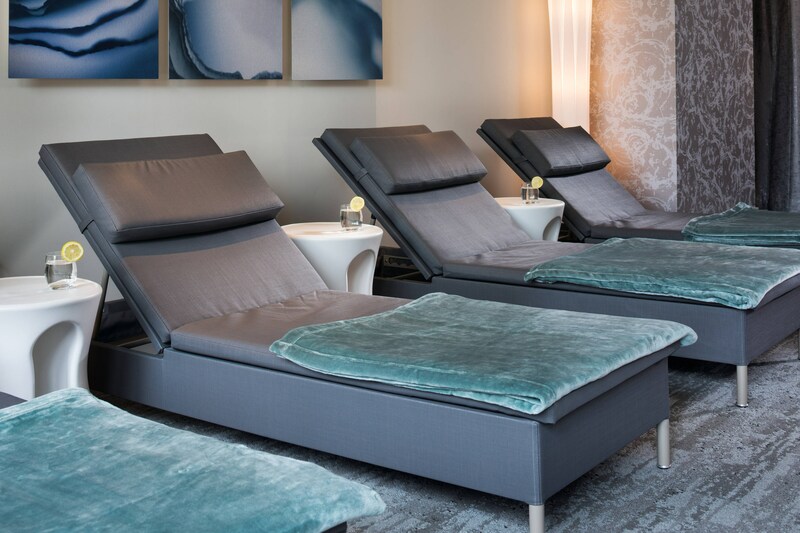 Embark on a journey of complete renewal at our Jackson, Mississippi day spa, and let us provide you an escape from the fast pace of the world which surrounds us. 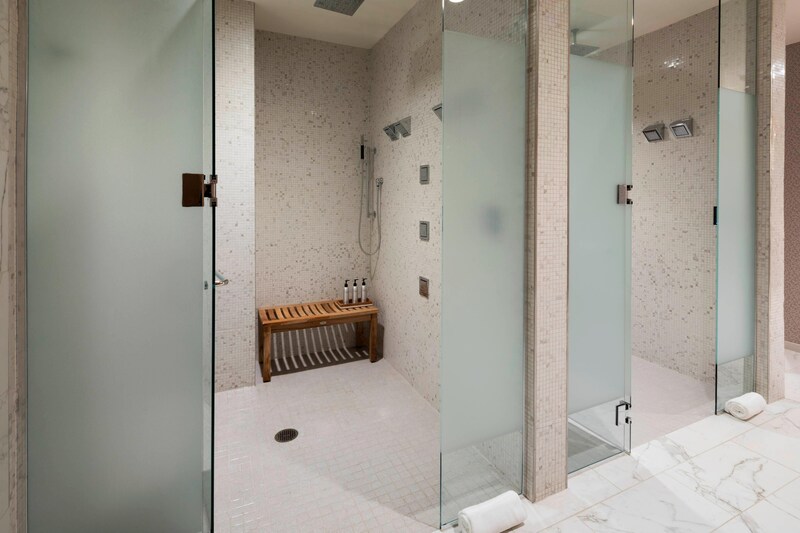 Exclusivity reaches new heights in The Westin Jackson’s Presidential Suite. Located on the top floor of our new hotel, the Presidential Suite offers three spacious parlors perfect for entertaining guests. Gather with colleagues for meetings in a welcoming space complete with high-speed internet, a 55-inch flat screen HDTV and fully stocked refreshment center. After the workday is done, escape into a private bedroom for a superior slumber that begins with our spa shower and ends in our world-renowned Heavenly® Bed featuring 10 layers of sumptuous bedding for an undisturbed sleep. The Executive Club Corner King is where luxury comfort meets executive benefits. After a restful night sleep in our world-renowned Heavenly® Bed, enjoy exclusive access to the Westin Executive Club Lounge where you’ll find complimentary refreshments and a deluxe continental breakfast each morning. Reimagine your work space and take a meeting in our fully equipped club lounge featuring work stations, complete with high-speed internet access and convenient outlets. Then wind down after the workday and enjoy hors d’oeuvres and desserts each evening. Start the re-energizing process the moment you step into the natural light and soft tones of your contemporary Westin Jackson Junior Suite. Your peaceful retreat for the length of your stay, melt into the world-renowned Heavenly® Bed, which featured 10 layers of blissful bedding from 250-threadcount sheets and down duvets to a generous collection of pillows and patented pillow top mattress. Slip into your king-sized Heavenly Bed and get ready for an undisturbed sleep (do not disturb sign included). 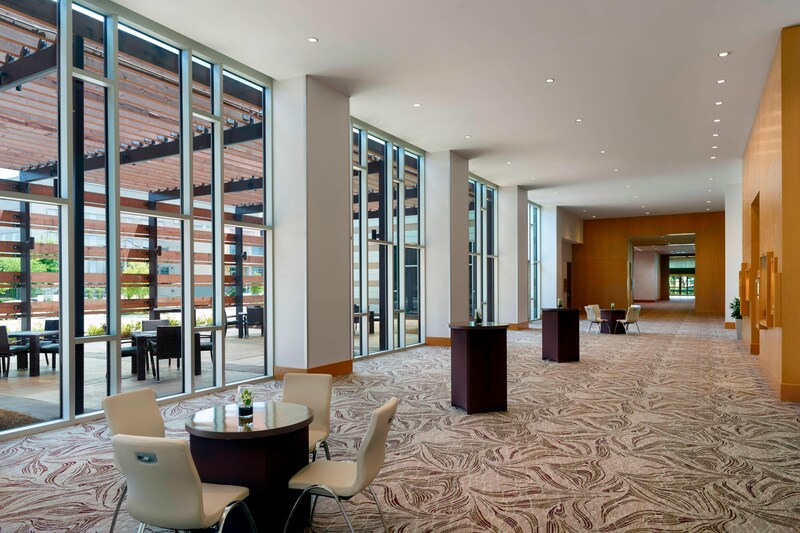 New to Jackson, MS and located in the heart of downtown, The Westin Jackson features contemporary ballrooms and event venues that are the perfect backdrop to the wedding reception of your dreams. Create an experience as unique as your partnership with a location that meets all your needs — from an intimate celebration with close friends and family to an elaborate gala with hundreds of guests, begin your Happily Ever After with us. 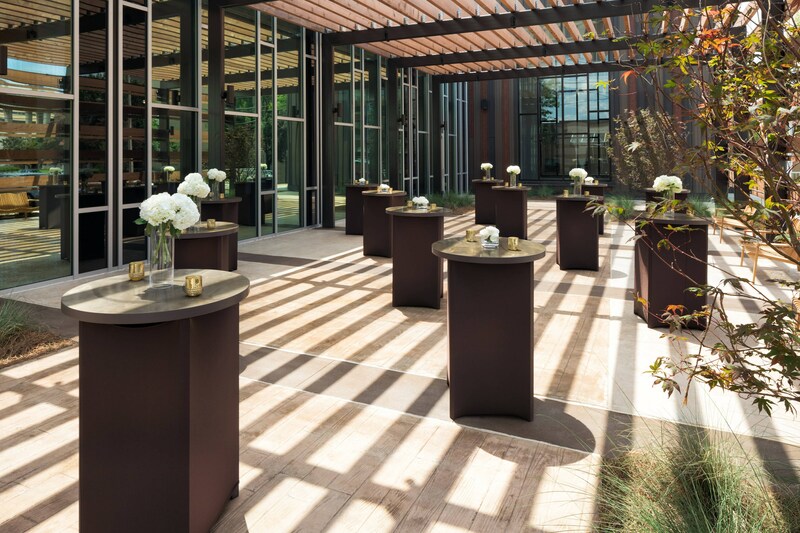 Right from the beginning, you will have expert assistance with our on-site wedding concierge and catering team that will help plan each detail, offer exceptional planning advise and see you from the “I do” to the farewell brunch. Our hotel is within walking distance of Thalia Mara Hall, Jackson&apos;s historic music and arts theatre, as well as other attractions like the Russell C. Davis Planetarium and the Hinds County Courthouse. 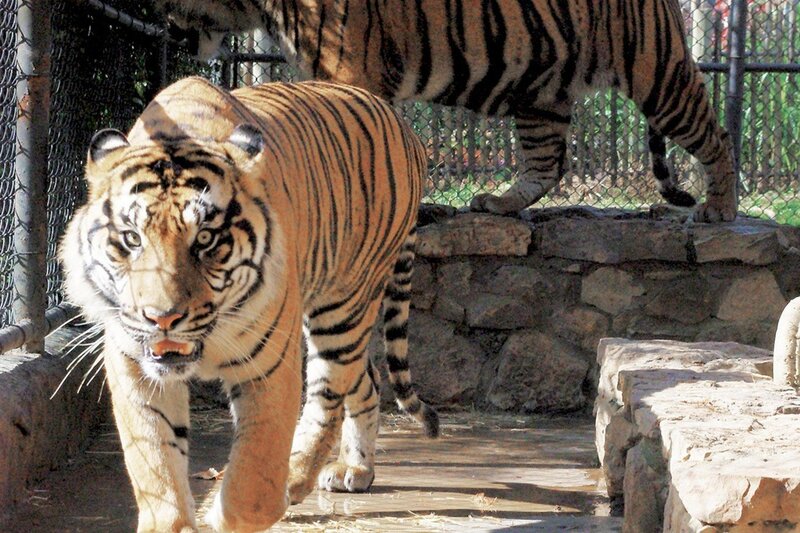 Little ones will enjoy visiting the Mississippi Children’s Museum and the Jackson Zoo. Whether you are looking for something to do today or this weekend or making plans for an upcoming visit in Jackson, you&apos;ll always find plenty of things to do here. Jackson is home to a world-class music and arts scene, and is the birthplace of rhythm and blues, earning it the title of the "City with Soul." Located in the heart of vibrant downtown, The Westin Jackson puts guests close to all of the great things to do in Jackson - from the Mississippi Museum of Art to world-class blues clubs and excellent dining. 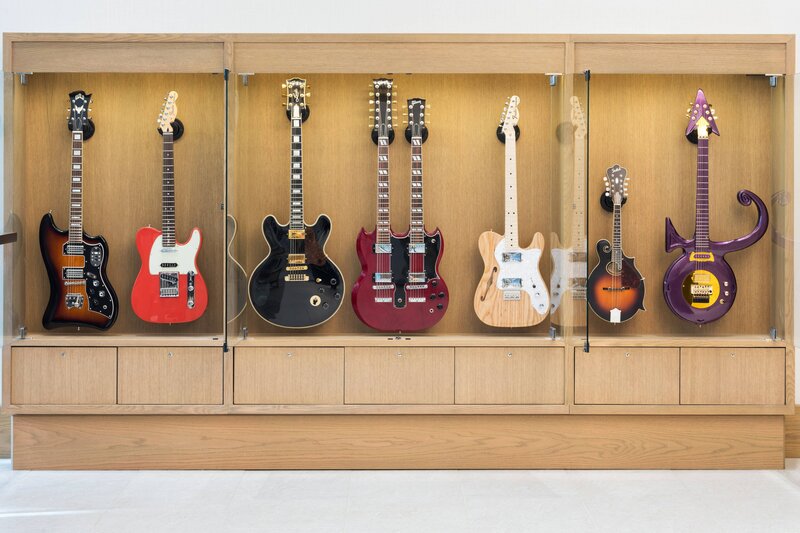 The Westin Jackson offers an innovative program which celebrates the Birthplace of America’s Music by showcasing exact replica guitars from six legendary pioneers of American Music. Guests are invited to play one of these legendary replicas in the comfort of their own guest room when they book our Music Legends of Mississippi package.